I am pleased to announce that this photo is featured in "Images That Excite You" group. 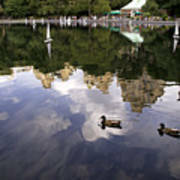 John, it is nice to know you made this photo one of your favorites. 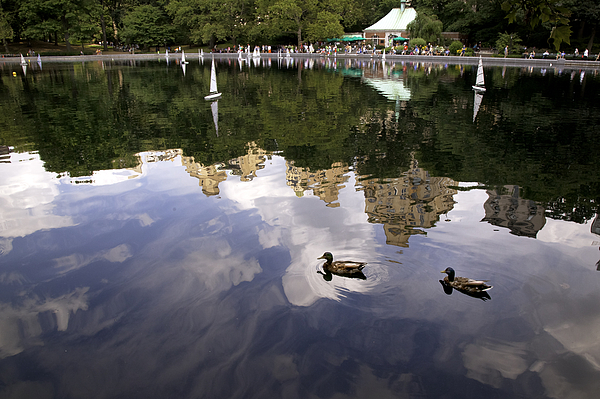 Great picture, love the reflection. Thanks Geoff for your comment. 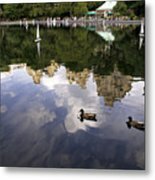 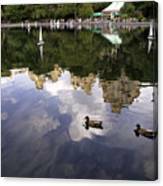 Two ducks swimming in Central Park pond with the reflections of the clouds and the city view surrounding them for a quintessenial Sunday afternoon.